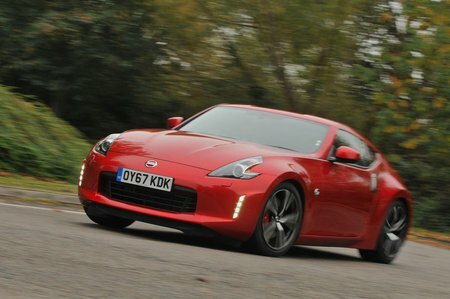 Nissan 370Z Interior, Sat Nav, Dashboard | What Car? The driver's seat is well bolstered and models with leather upholstery have suede-like seat centres to stop you from sliding around during hard cornering. The instrument dials move in unison with the steering wheel, ensuring a clear line of sight. However, it’s not all good news, because the steering wheel adjusts for height only (not reach) and over-the-shoulder vision is poor. 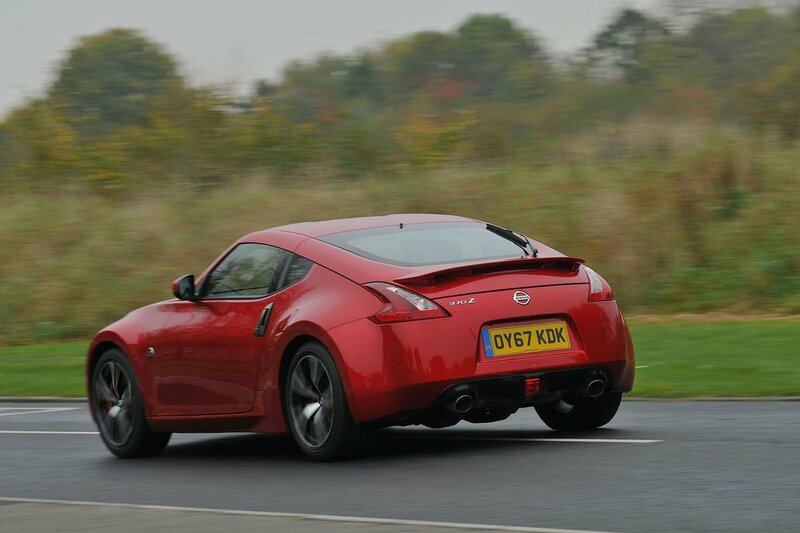 And, disappointingly, the 370Z feels cheap for a car nearing £30k. There are swathes of scratchy-feeling plastics around the gearstick, handbrake and glovebox area, while details such as the dated-looking fuel gauge and odd blanking plates on the centre console hint at cost-saving. Having said that, the Alcantara steering wheel in the Nismo is ideal. That model’s more heavily bolstered Recaro seats, while slightly limited in their range of movement, are supportive and comfortable even for long journeys, providing you’re not extremely tall, in which case you might want the seat to go back farther. You have to step up to GT trim to get the NissanConnect Premium infotainment system with a 7.0in touchscreen. It comes with Bluetooth, sat-nav and a 9.4GB hard drive for music storage. However, it’s not the most responsive system in the class and the graphics look very dated when compared with similar systems from Audi and BMW.